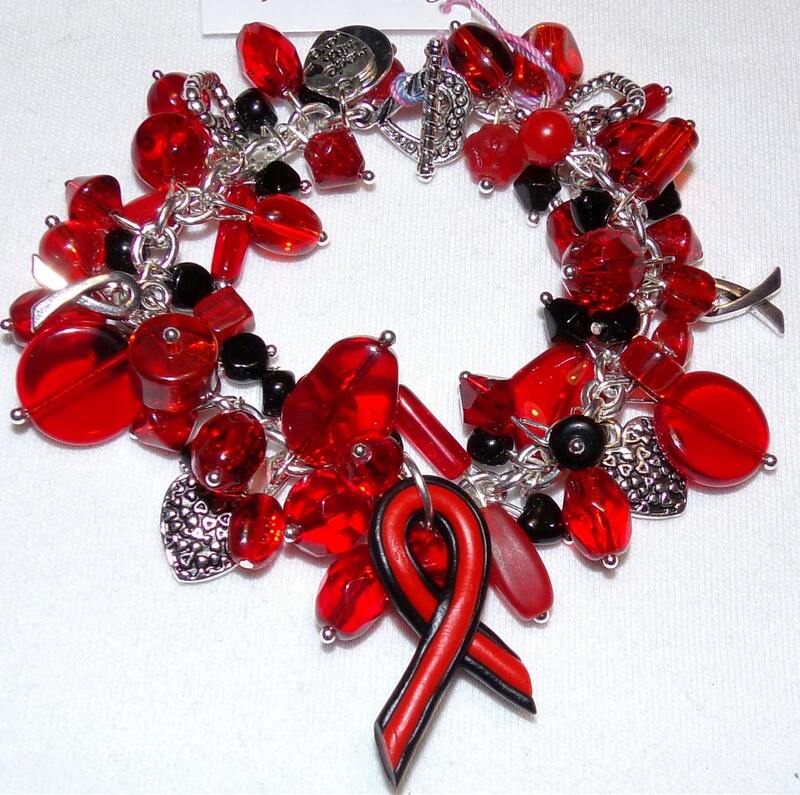 This bracelet is made with red with tiny black beads & buttons to support Poland Syndrome. 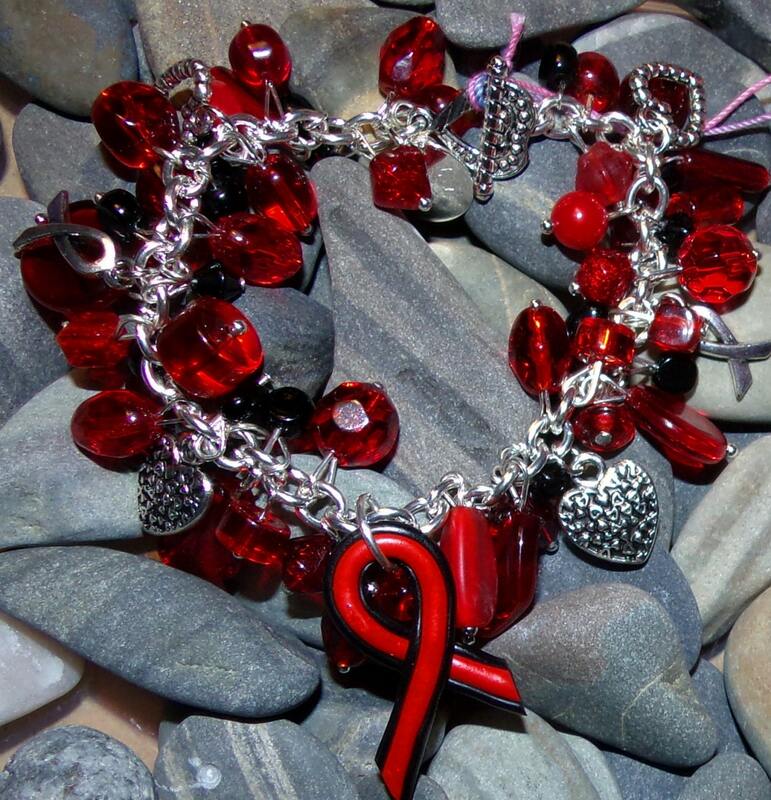 Bracelets are made to ordered so beads and charms may vary. 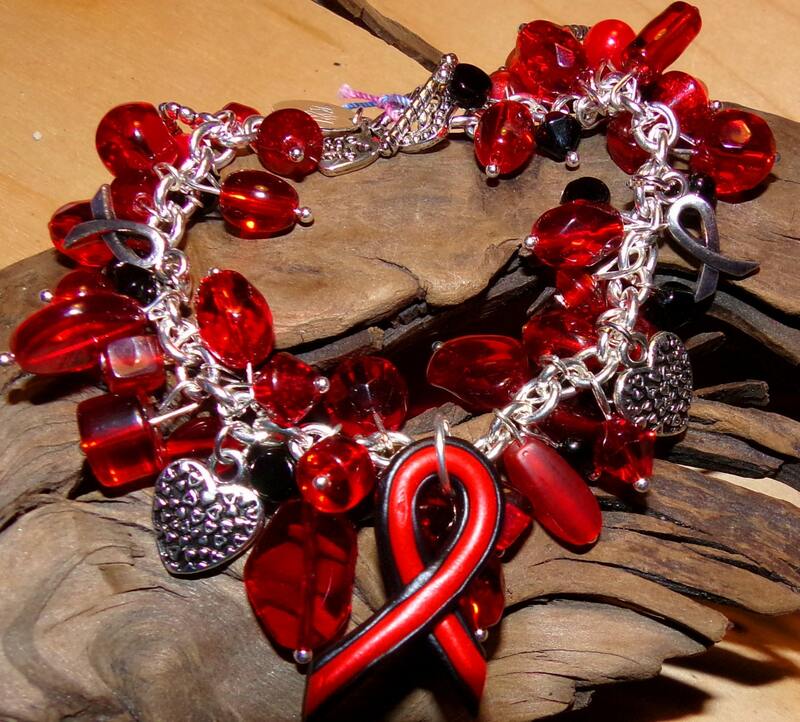 Send me a message if you would like to see your exact bracelet before you put in your order or if you would like to order a size different from what is posted.